En achetant ce produit vous pouvez gagner jusqu'à 0.12€ grâce à notre programme de fidélité. Votre panier totalisera 0.12€ qui pourront être convertis en bon de réduction. Sur piste il est interdit d'utiliser du liquide de refroidissement traditionnel pour éviter, en cas de perte de liquide, de rendre la piste grasse, réel danger pour les autres pilotes. La solution est le remplacement du liquide de refroidissement traditionnel par celui typé racing, comme l' Engine Ice, qui est homologué aux USA en AMA, CCS, FUSA road racing. This just may be the most unbelievable product you have ever used; Engine Ice Hi-Performance Coolant is here! Everyone wants better performance and our racing, riding and driving areas are diminishing because ecologists constantly claim we damage or permanently ruin the surrounding lands. Engine Ice Hi-Performance Coolant is biodegradable, phosphate free & non-toxic; while reducing operating race temperatures by as much as 50°F and effectively keeping boil over temperatures to 256 °F or less and freeze-up protection to -27° F.
Engine Ice Hi-Performance Coolant is premixed with de-ionized water to protect your water cooling system from scarring, scaling and to effectively provide "prolonged optimum operating temperatures." 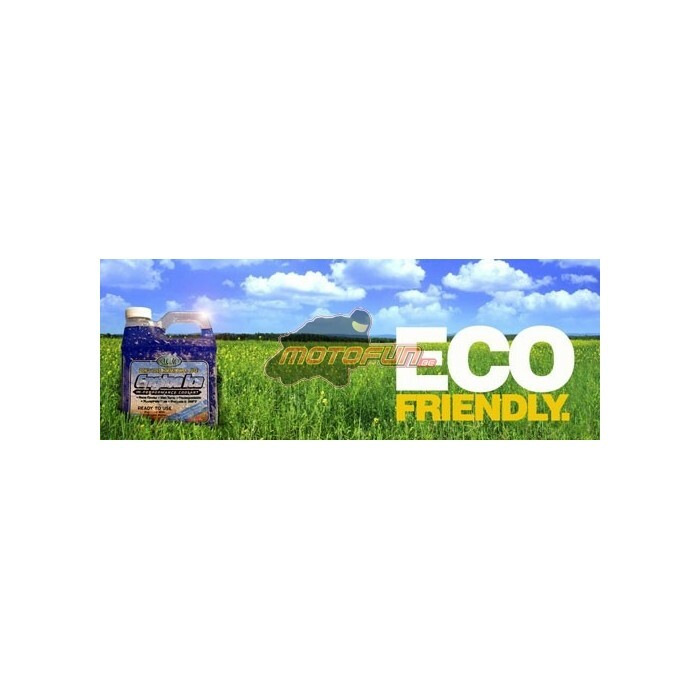 "Right out of the bottle" Engine Ice Hi-Performance Coolant is "ecologically safer" than regular coolants for wildlife and the environment. What's even more amazing is that it works far better than most any other engine coolant on the market. 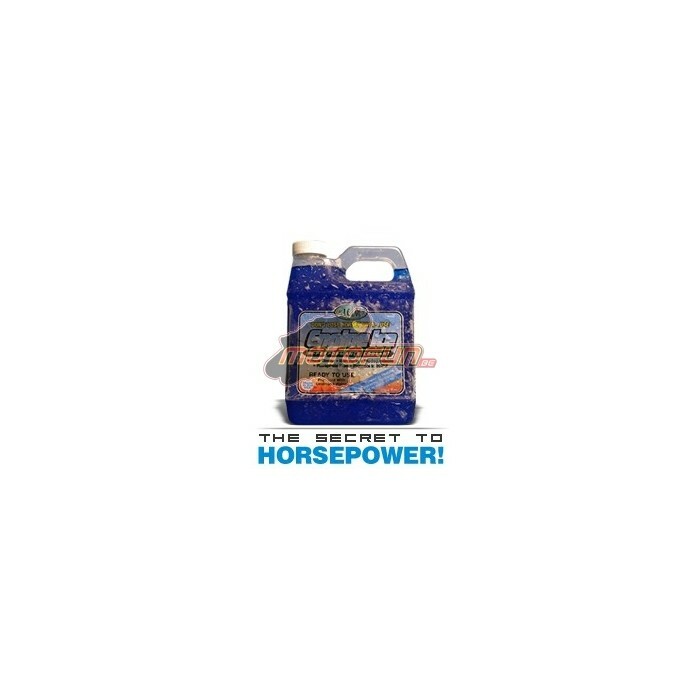 Because of Engine Ice Hi-Performance Coolant's non-toxic phosphate-free formula, it's even safer for people and pets too! We at CycleLogic are avid racing enthusiasts since 1975 and we demand performance and we appreciate free, open areas made possible by our local and federal governments as well as private land owners. We recognize the "effort" it takes to "keep" them free. Join our family and the other racing enthusiasts who enjoy our product. At CycleLogic, we believe we are doing our part for the riders, the racers, our free lands, the environment & wildlife. 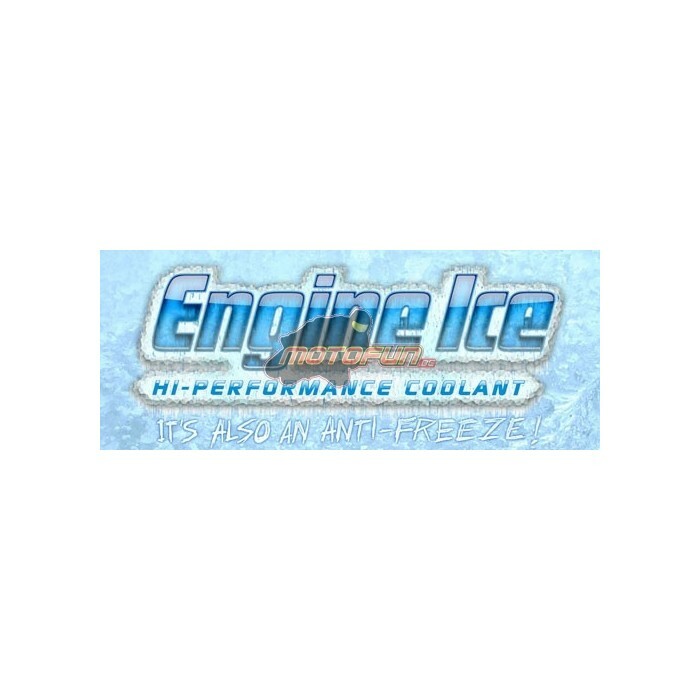 Engine Ice Hi-Performance Coolant offers superior performance in all types of water-cooled engines. Our initial research was primarily in the area of off road motorcycle performance. All of our research proved that Engine Ice Hi-Performance Coolant provided superior performance in most all conditions. Right from the outset, our product was able to reduce operating temperatures by as much as 50oF. So we figured, Why wouldn't it work in street bikes! So we began testing in various models of street bikes from the high-performance road race machines to the standard street bike and Engine Ice exceeded even our expectations. 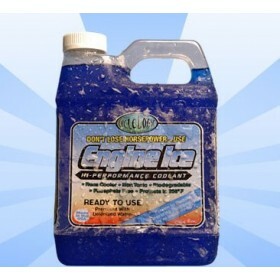 For the 2010 Road Racing season, Engine Ice Hi-Performance Coolant is legal in AMA, CCS and FUSA road racing. We are so proud of our product and wanted to show the road race community how well Engine Ice performs in the most extreme conditions, we sponsored the Engine Ice 200 Mile Team Challenge as part of the Formula USA Road Race Series. The Engine Ice 200 Mile Team Challenge series was won by one of our sponsored teams, Edge Motorsports, a race team that realized the benefits of Engine Ice Hi-Performance Coolant and chose to use our product throughout the series. 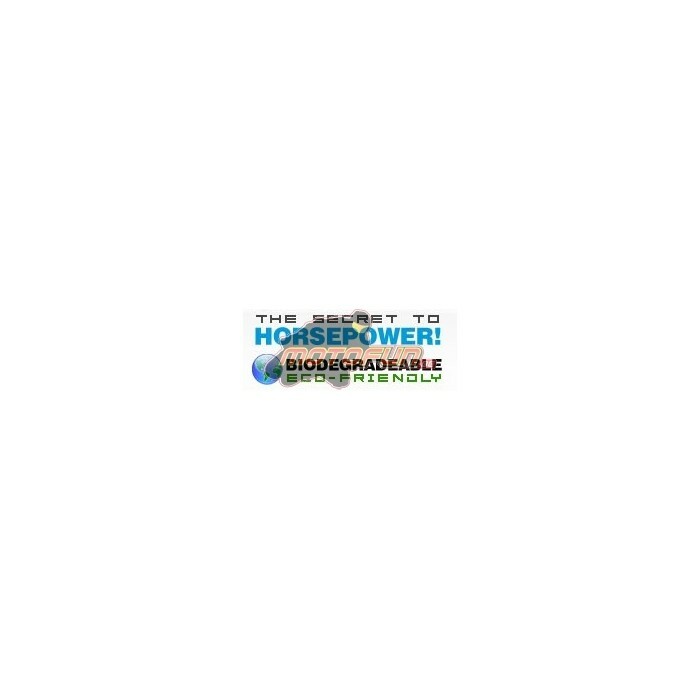 You can get just a partial list of the top caliber racers who are smart enough to choose Engine Ice Hi-Performance Coolant for their racing machines. 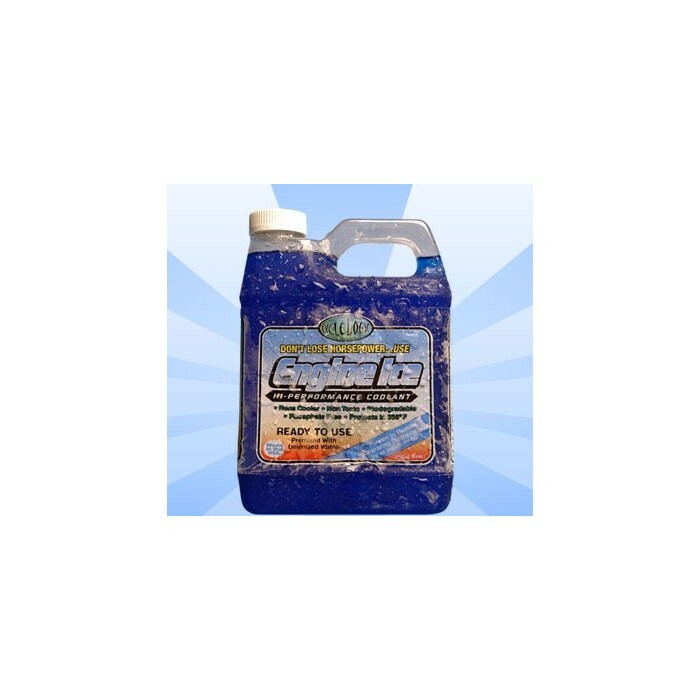 Even if you are just a casual rider, we're confident that you will experience great results with Engine Ice Hi-Performance Coolant in your machine. Our initial research was primarily in the area of off road motorcycle performance. All of our research proved that Engine Ice Hi-Performance Coolant provided superior performance in most all conditions. Right from the outset, our product was able to reduce operating temperatures by as much as 50oF. So we figured, Why wouldn't it work in snowmobiles?? As they are used primarily in very cold conditions, snowmobiles under duress are known for their extreme heat output, especially during the warmer days of winter. With the added protection of freeze-up protection to -27oF it's a sure winner for winter fun. Whether tooling across the frozen tundra, ripping up in Sno-X or riding groomed trails, Engine Ice Hi-Performance Coolant will ensure your engine is running at optimal temperatures in any weather, in all extremes.